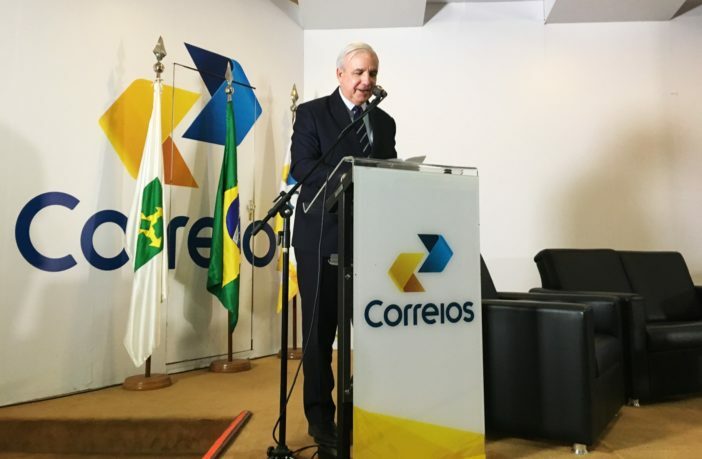 Miami International Airport (MIA) and the Brazilian Post Office (Correios) have launched Compra Fora, a shipping service that allows e-commerce packages to be shipped to the airport, pre-cleared by Correios, and arrive in Brazil as domestic cargo within days, instead of what used to take weeks or months. Correios chose MIA as its first Compra Fora – which translates as ‘Buy outside’ – partner because the airport ranks first in the USA for cargo flights to Brazil and commands 38% of the entire MIA-Brazil air trade market. Brazil is MIA’s largest international market for passengers and trade value, generating more than 1.5 million travelers and US$12bn in cargo shipments annually. Lester Sola, MIA director and CEO, said, “Compra Fora is the latest collaborative effort we’ve engaged in to streamline and expedite the shipping process across our global cargo network. Through a joint venture between Miami-based logistics providers Sinerlog USA and Interport Logistics – the first two companies selected by Correios for the Compra Fora program – items purchased by registered Compra Fora customers in Brazil are stored at Interport’s facility within Miami-Dade County’s Foreign Trade Zone before being inspected, pre-cleared and shipped from MIA with a Correios label. Those shipments can then arrive in Brazil as domestic cargo and be transported to their final destinations via Correio’s logistics network. Compra Fora enables Brazilian customers to have their own postal network addresses, schedule and group their shipments, pay any required taxes or fees, and track their order with the Sinerlog Safety Tracker (SST) system.